Kowalski has $WAG!. Kowalski still has his swag from Mental Hen, still looking just as fabulous!. HD Wallpaper and background images in the पेंग्विन्स ऑफ मॅडगास्कर club tagged: penguins of madagascar penguin kowalski hen blue hen swag. ^ of course she was lying. What do you expect? 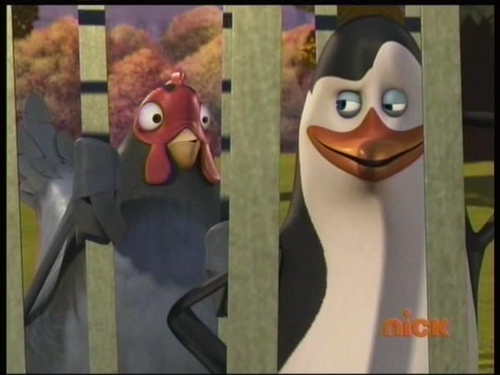 xD Haha, Kowalski's and the hen's faces are hilarious. I have it and don't even know it heheh.. Wait I'm not getting this; is this from Mental Hen or P.E.L.T.? Still Kowalski is incredibly handsome here...heh heh. The hen looks like she wants to "jump" on him. 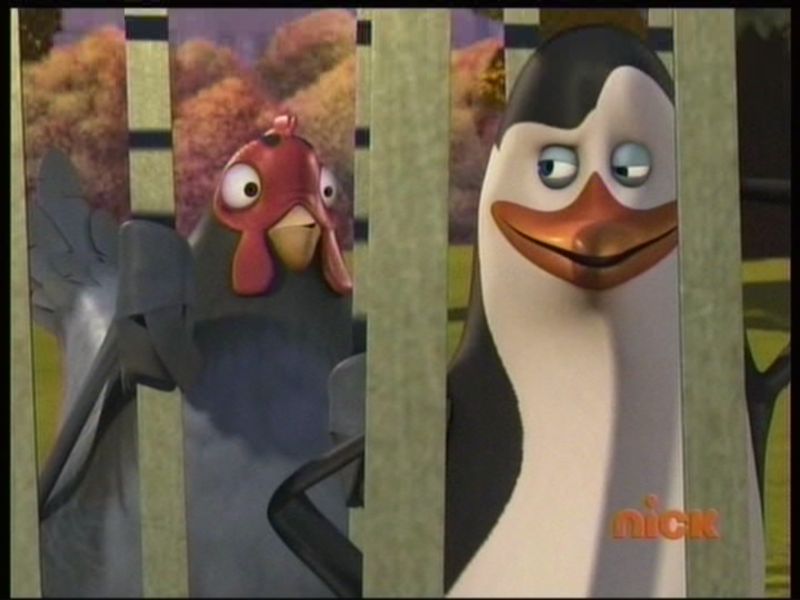 i laughed so hard when they were in the hq and kowalski found out that she did all that commando plan stuff and she said do you really think someone is dumb enough to get stuck in a bell and kowalski screamed it was julian! ROOOFL I LAUGHED SO HARD THERE TOO! I rolling on the sofa and my mother was like "I'm just gonna back away and this will have never happened. O.e"
BTW Thx peacebaby7 I was kinda confused. Anyone think Kowalski's dance in Mental Hen was the slightest traumatizing? Anyone? Considering the fact he did it in front of kids and Alice and secret services or something? ^ I don't know about you, but I found it attractive. Then again, I found him attractive. ^^No prob glad to help. the letters stand for Secretly We Are Gay and if one tried to sell you a S.W.A.G. item they were asking for a date, if you bought the item, then you said yes, if not you rejected them. ^ yappy, put a quarter in the show off jar, please. But Kowalski does have swagger. ^ sorry, i just had to say that somewhere, somehow.